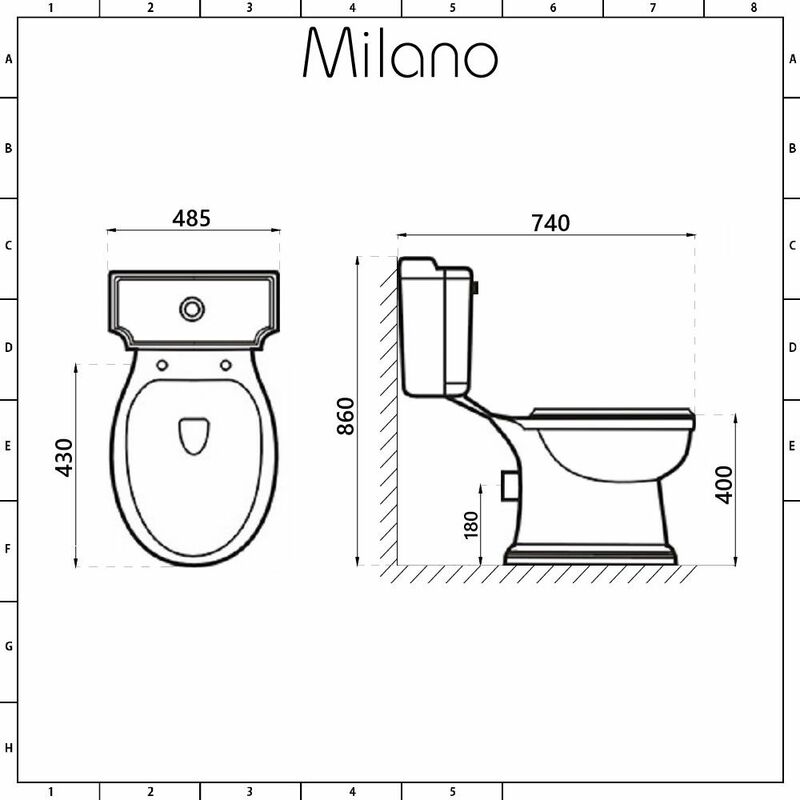 The Milano Windsor close coupled toilet, complete with cistern and wood seat, is the perfect choice for your traditional bathroom. 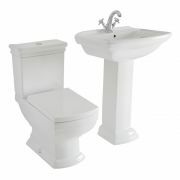 Featuring a timeless and elegant design, the Windsor toilet includes the 6 litre flush cistern and a chrome flush handle. 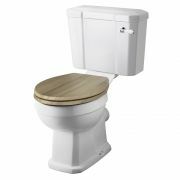 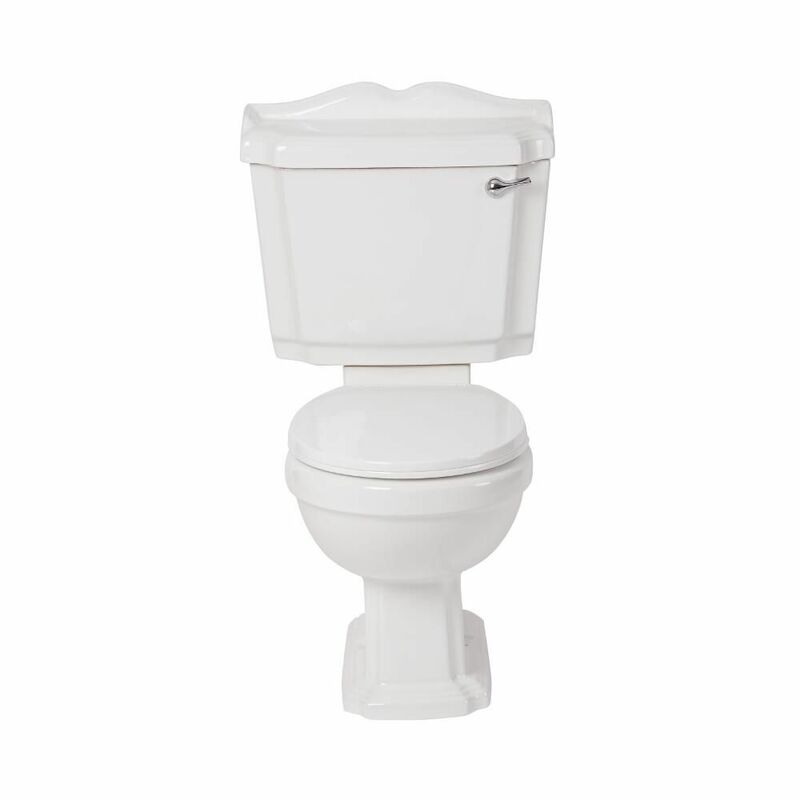 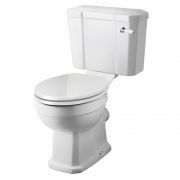 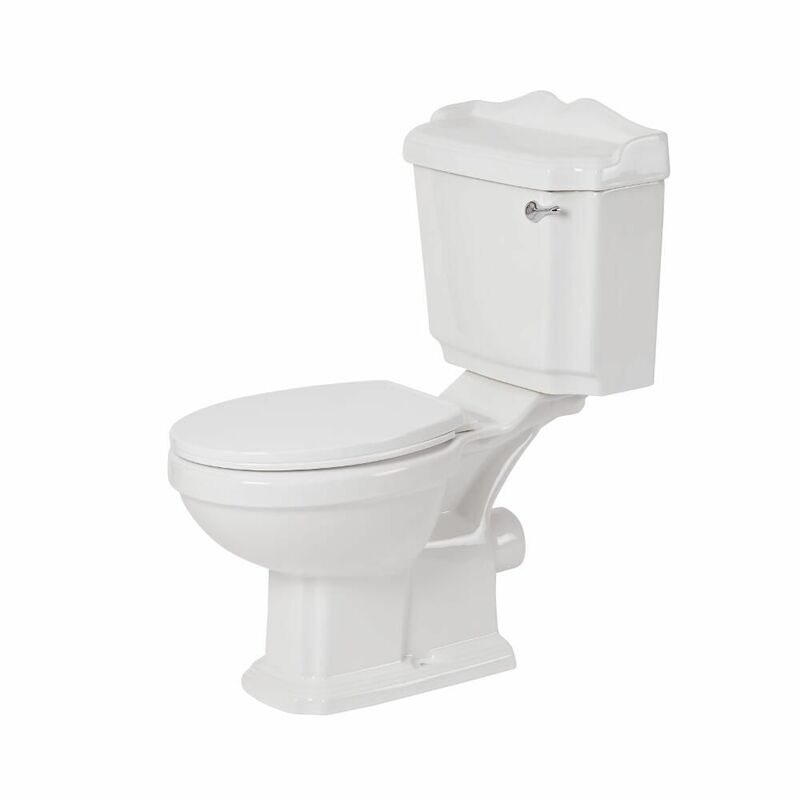 The toilet has been crafted from premium quality ceramic with a hard-wearing white glaze that’s easy to clean. 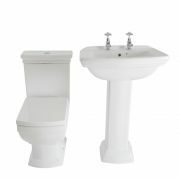 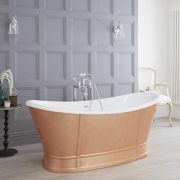 Combine with the Milano Windsor basin for the perfect traditional bathroom.